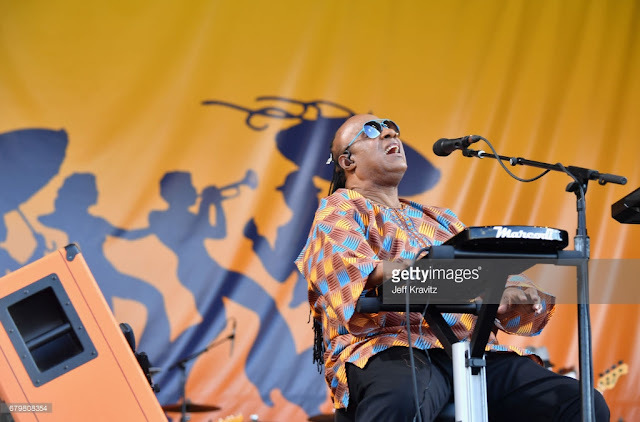 The singer and pianist who has been on a musical hiatus was seen at the New Orleans Jazz & Heritage Festival. 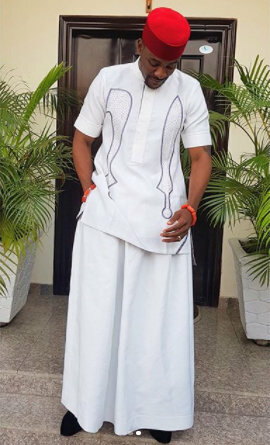 He was seen rocking an Ankara Kaftan top......the traditional outfit worn by Nigerian and other West African men. "I'm very happy I'm here, I'm very thankful I'm able to come again, and fulfill my promise." 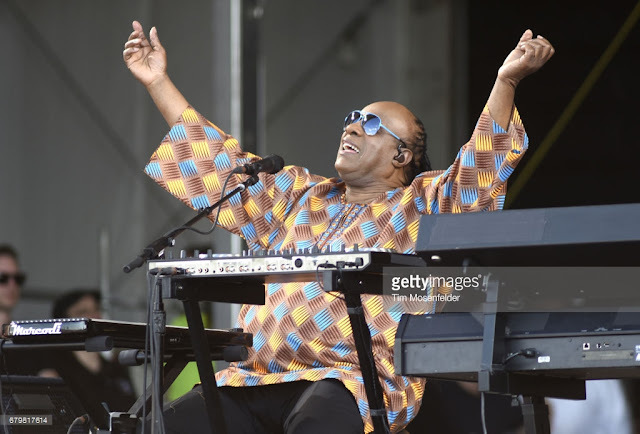 "We have some great musicians, some great singers, some of my family is here — then again all of you are my family, We have a lot to talk about, we have a lot to sing about, we have a lot to pray about. We have a lot to do." Media personality and barrister, Euka Obi Uchendu hosted the screening of the hottest movie right now "Black Panther". 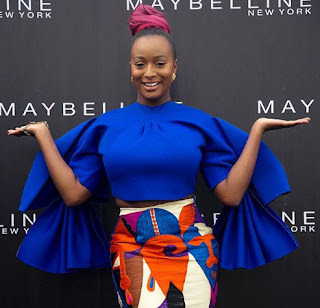 The DJ and socialite has been named one of Maybellin's IT girls. She would be fronting campaigns for the brand in both Nigeria and Ghana. The Maybellin IT girl campaign is an ad campaign by the brand where they partner with successful and influential young women, from diverse fields to create awareness for their products. 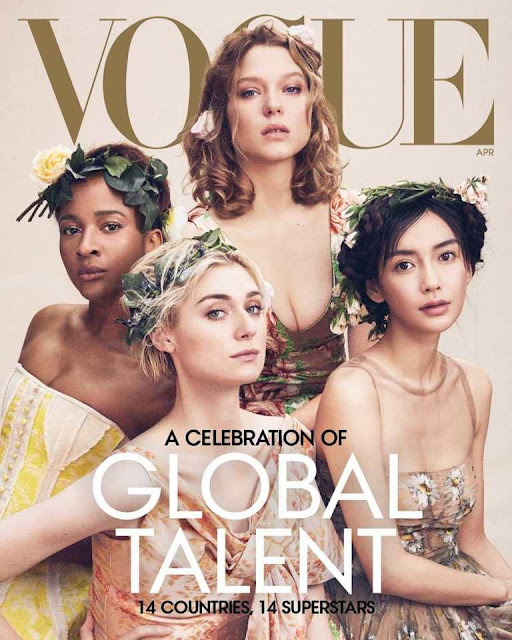 Nollywood actress, Adesua Etomi Wellington has landed one of the most coveted fashion magazine covers….Vogue America. The actress alongside 14 women; Scarlett Johansson, Vanessa Kirby , Angelababy, Doona Bae, Elizabeth Debicki, Golshifteh Farahani, Liv Lisa Fries, Eiza Gonzalez, Bruna Marquezine, Deepika Padukone , Alba Rohrwacher and Lea Seydoux graced the April 2019 cover.